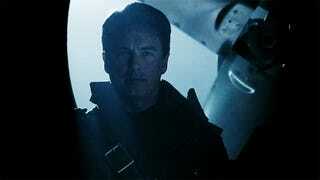 I spent most of yesterday watching Arrow because Barrowman. I think I may have a problem with crazy father figures. Or that John Barrowman is simply magic.